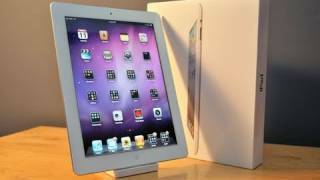 AED 564 including 15 AED shipping. 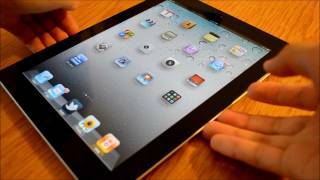 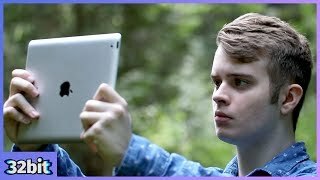 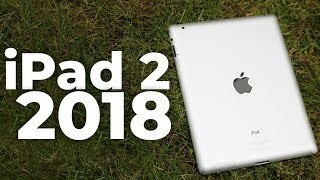 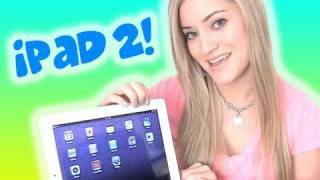 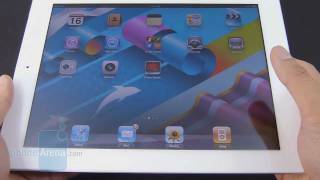 iPad 2 review! 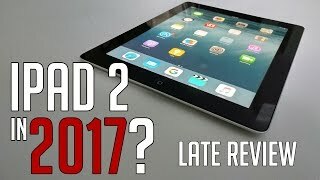 Hands on with the new Apple iPad 2! 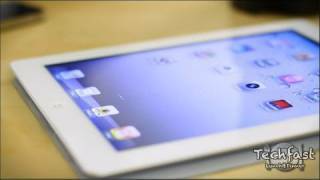 Price has increased 15% from AED 1399 on 2016-03-06 to AED 1607 today.